I haven't blogged in quite a while, and that's okay. Really, it is. I wanted to write this post to share with you all my favourite quotes about working hard and motivation so when you are feeling overwhelmed with the pressures of a blog/work/life balance, you can think of these, and work through it! The last couple of weeks, I've really struggled to juggle everything I have going on with organsing the Big Blogger Expo, work, sorting out everything for holidays, all of the other blogger events, my freelance work and going absolutely nutty in the gym. It's meant that blogging has been pushed to the bottom of the pile, which does make me sad. My head is so full of a million ideas that I just don't have time to create, but, those ideas will still be there when I'm ready to blog again - like now - so I try not to beat myself up over it. 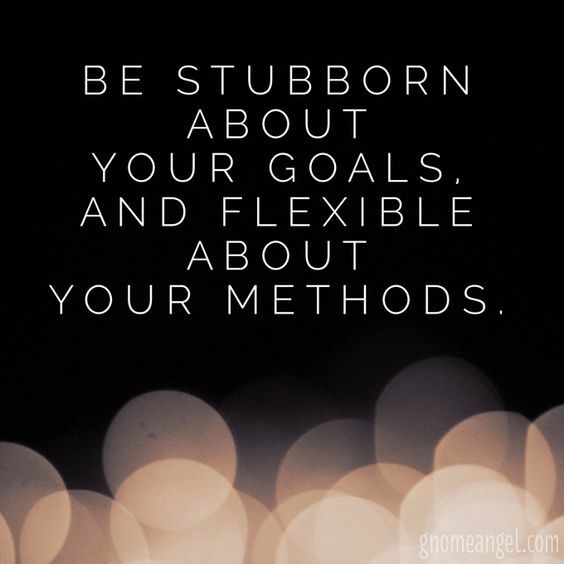 "Be stubborn about your goals, and flexible about your methods"
This is one of my favourite quotes of all time because it couldn't be more true. 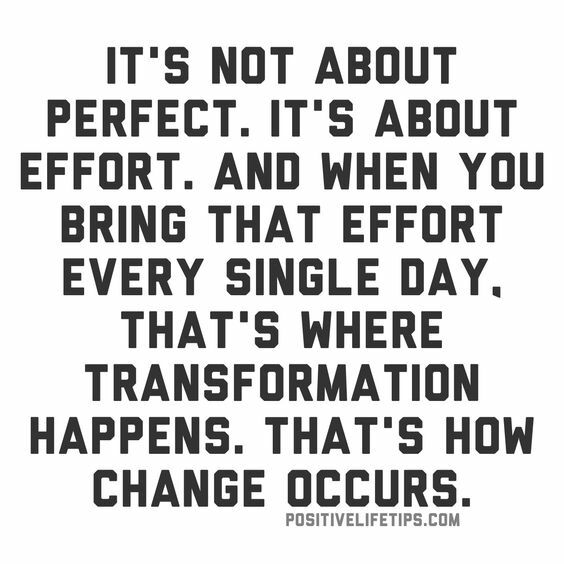 Our goals don't need to change, but how we get there sometimes does for whatever reason. 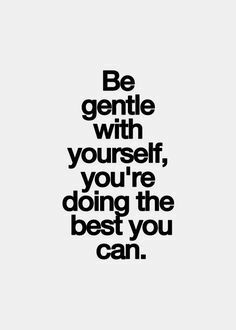 I think it's something we would all do good to remember when we're feeling stressed and under pressure. This is a really important quote for me this week. Recently I've realised that some of the people around me aren't necessarily good for me. My life is so much noticeably happier when I surround myself with good people and from now on, I'm making a vow to myself to do more of that. Lastly, this is a quote that always makes me smile, that I always say to myself when everything is getting too much. Just keep going, things will get easier, things will work themselves out. Don't give up. 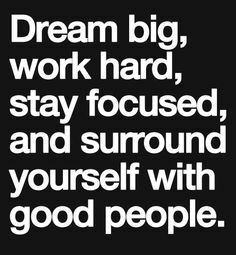 When I'm needing some motivation I spend a lot of time pinning quotes or reading through the quotes on my Pinterest board so if you're the same, my board is below. Happy Monday everyone, hope you all have a fantastic week! Ah this is the perfect post to round off my day with before I hit the gym - sometimes we forget that we are the most important people in our lives, to look after ourselves and do what we need to do. At the end of the day we can only do so much and we should be happy with everything we achieve. 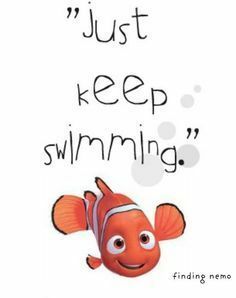 I loved reading these quotes - life's been getting on top of me in a big way recently, but I finished reading this post with a smile :} If we just keep swimming, hopefully we'll get where we need to be.